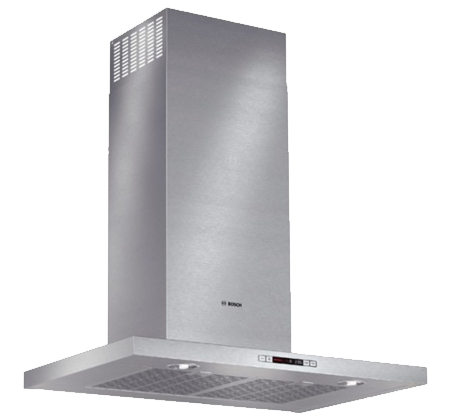 Ventilation, one of the most important aspects of the kitchen, is also often the most overlooked. 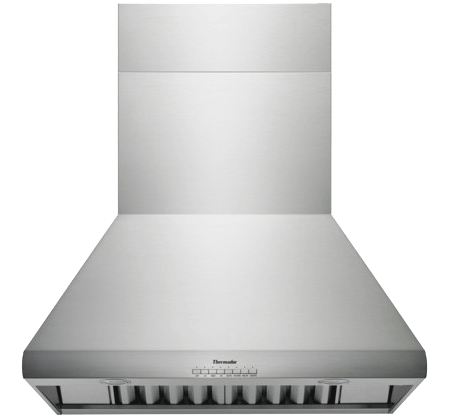 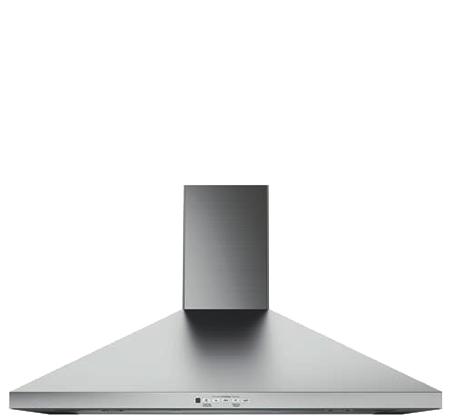 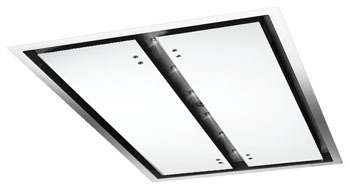 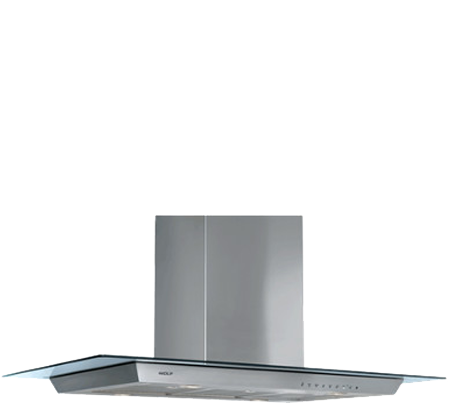 Ventilation hoods are now a focal point to kitchen design, becoming more than a fan in the wall. 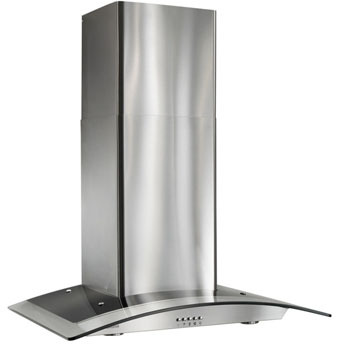 We perform all venting installations personally, helping you choose the proper hood the first time, whether it’s a chimney-style wall unit, raised vent in the island, or an insert hidden within a cabinet mantle.